Welcome to the first of our FilmConvert camera reviews. Our goal is to give you our impressions of the best cameras currently on the market and to provide our own unique insights into the camera’s image quality and how it compares with the competition. We’ll break down some of the key areas of image quality that we believe FilmConvert customers care most about: dynamic range, skin tone reproduction and low-light performance. We’ll be backing up our assertions with hard data from our camera profiling process using the highest quality charts and facilities. Our first selection is the highly anticipated Blackmagic Pocket Cinema Camera 4K. While this does require you to have fairly sizeable pockets, they don’t need to be particularly deep; this camera comes in at a very competitive $1,295.00 USD. That will get you a camera that can record DCI 4K up to 60p RAW, dual native ISO and a massive 5” super bright touchscreen display. It is a fantastic time to be alive! In our testing, the BMPCC 4K has been a pleasure to use. 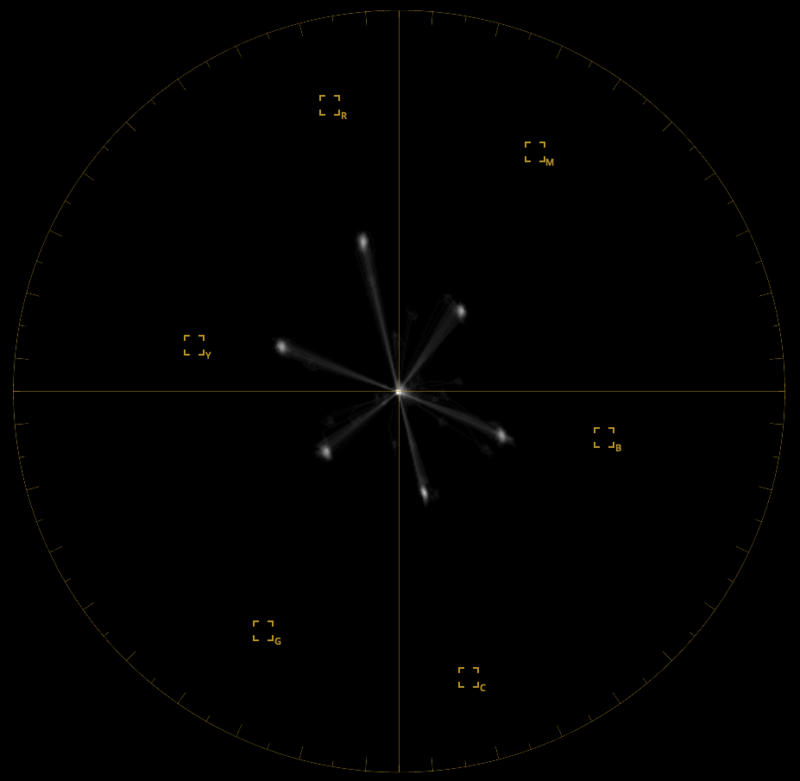 This is a purpose-built cinema camera, so the operating system is similar to using a high-end cinema camera. It’s not fiddly like some of the hybrid stills/video cameras, and the massive screen is very intuitive and easy to navigate. We used the Video profile to examine the skin tone patches on the X-rite Video Chart. 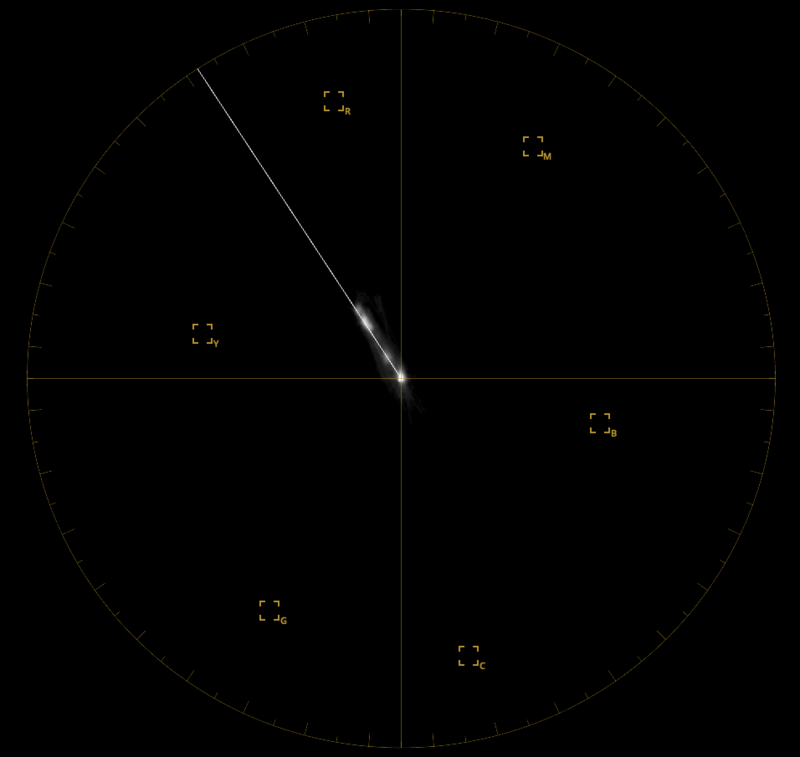 As you can see, they are very consistent with the reference line of the vectorscope. The primary color patches on the X Rite Video Colorchecker show that the blues push towards cyan, and the green and yellow are slightly warm. This means blues will generally pop out more particularly in the sky, as you would find from Canon and Fuji colors. There is also a push towards warmer greens. The Cambelles chart from DSCLabs is a fantastic resource for checking a camera’s skin tones. I’ve compared the camera to colors from Sony, Panasonic, and Canon to see how it lines up against the competition. In comparison to the Sony and Panasonic, which show the appearance of pink in the skin tones, the Blackmagic seems to lean more towards the famously pleasing Canon skin tones. However, whereas Canon skin tones lean towards orange, the BMPCC 4K gives a more accurate reproduction of skin tones overall. Canon’s orange bias gives the appearance of smoother skin by smoothing out variations in skin tone and removes any harsh greens. So why do they look so pleasing? As we noted in the analysis of the primary colors, Blackmagic appears to be moving the green warmer, which I suspect is smoothing out variations in the same way, and resulting in pleasing-looking skin without compromising its accuracy – a huge win for color graders! To measure the dynamic range of a camera we use the DSCLabs Xyla 21 backlit box. The Xyla has 21 LED lights, each one exposure stop apart. We shoot the Xyla in a darkroom and set the camera exposure to clip the first stop – the remaining number of lights that can be discerned is the dynamic range of the camera in stops. As the light hits the noise floor, it’s hard to judge how much light will be captured in the shadows, While the Xyla suggests 12 stops of dynamic range in theory, depending on the image you’re trying to capture, the final stop may contain too much noise to be usable. Using the Film profile, here are the results at two different native ISOs: 400 and 3200. 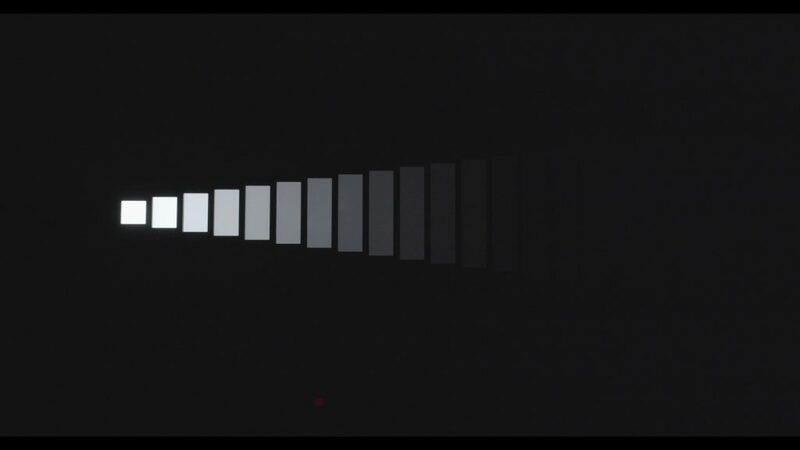 NB: Dual Native ISO is the camera having two optimal ISO settings to get the best image without introducing extra gain. At both ISOs, you can see roughly the same number of stops – >12. At 3200 ISO, the sensor clips a little earlier and the noise floor is slightly higher. Therefore the dynamic range between the two ISO settings isn’t exactly the same but the results are incredibly close, showing the camera is more than capable of capturing good low-light scenes. With the range of codecs available in the BMPCC 4K you won’t have to worry about the quality of compression and color information. In terms of image quality for video, at this price point, it is hard to look past this monster. With Blackmagic’s fantastic color science, dual native ISO and 12 stops of dynamic range, the BMPCC 4K seems to be in a class of its own. Then again, there isn’t much in the way of competition. If you are making low-budget features, shorts or music video with scheduled set-ups and planned post-production, this is the only camera to look at in this price range. And this camera definitely opens the door to new filmmakers wanting to enter this field. If you work in run-and-gun environments (weddings, documentaries, news gathering etc), the BMPCC 4K does have shortcomings, and if you want a hybrid because you work with stills then there are better options out there. But if image quality is your top priority then look no further. 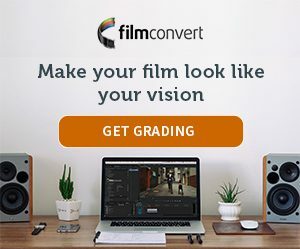 And to make it truly cinematic, add FilmConvert and bask in the glory what you can do as a filmmaker in 2018. If you want to rig up a viewfinder look into the Zacuto EVF with Zfinder. It will double as a tilt/rotate screen and give you a great option and easy to get into your kit bag. As the camera only outputs full HD through HDMI it is a great option. A tripod smartphone holder like the Joby GripTight is a great way to securely mount an SSD to a cage.